Alzheimer’s disease remains one of the most challenging and devastating diseases related to aging and the medical developments have been slow with no new additional treatments in the last 12 years. An estimated one in ten Americans aged 65 and older is living with this neurodegenerative disease. Looking to a future full of effective prevention plans as well as treatments, USC is at the forefront of Alzheimer disease research and is backed by at least $34M in funding in this field. 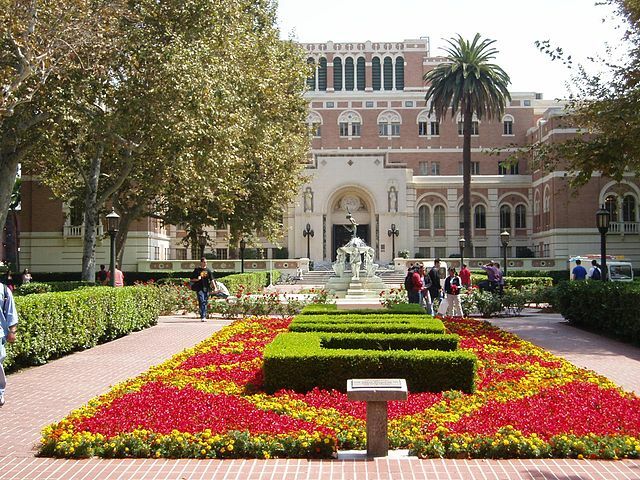 The university ranks 27th in the nation for total R&D expenditures and life sciences researchers across the board at USC are receiving hefty funding from the NIH. 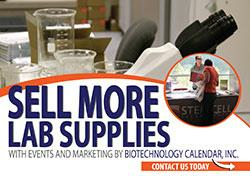 This Fall, Biotechnology Calendar looks forward to hosting its 21st semi-annual BioResearch Product Faire™ event at University of Southern California where Professors, Graduate Students, Post Doctoral Candidates, Research Scientists, Grant Holders, Principal Investigators and Lab Managers will be networking and learning about the latest medical and laboratory supplies. If you are a lab supplier, participating in the BioResearch Product Faire™ event at the University of Southern California will get you face time with hundreds of researchers actively seeking the newest and latest technologies to aid their research. We hope you will join us at the upcoming University of Southern California BioResearch Product Faire™ event. If you are a researcher, attending the BioResearch Product Faire™ event at the University of Southern California will allow you to network with an array of biotech innovators and explore the newest technologies in lab supplies. 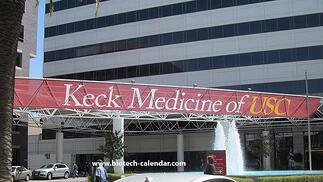 We hope you will join us at the upcoming University of Southern California BioResearch Product Faire™ event.